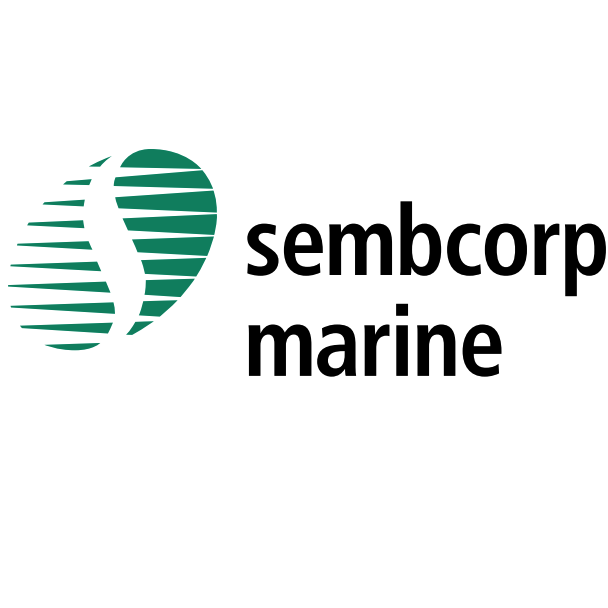 DBS Group Research 2015-07-30: Sembcorp Marine - In a tight corner. Maintain HOLD. 2Q15 results below on lower rig-building revenue, associate/JV losses and fair value adjustment. Declared 4 Scts interim DPS, 1 Sct lower than last year, in line with c.40% payout ratio. Trimmed FY15/16F PATMI by 15%/10%, largely to reflect the deferments of two Transocean drillships and potentially Petrobras projects. Maintain HOLD; TP lowered to S$2.55. PATMI fell 17% y-o-y to S$109m in 2Q15. This brings 1H15 PATMI to S$215m, making up only 37% / 42% of our estimate and consensus’ FY15F estimates. The underperformance in 2Q came from lower rig-building revenue led by project deferments, associate/JV losses (-S$2.6m) and fair value adjustments made on forex forward contracts (-S$17m). On a positive note, the high margin repair revenue surged to its highest level since 4Q13, at S$166m (+66% q-o-q). This helped EBIT margin to expand to 12.2% (+1.6ppt q-o-q). We have trimmed our FY15/16 PATMI by 15%/10% after accounting for the weak 2Q15 performance, as well as Transocean delays and potential deferment of Petrobras projects. Net gearing has crept up from 0.3x in 1Q to 0.5x this quarter. The rising trend should eventually reverse with the completion of the Brazilian and New yard by 2016, reducing capex to more a normalised level of S$100m+. SMM has secured S$1.4bn worth of new orders YTD and looks set to outpace our target of S$2bn if potential projects for drillships and fixed platforms / FPSOs materialise. Reiterate HOLD; TP lowered to S$2.55. Our SOTP-based TP is lowered to S$2.55 (prev S$2.89) following the earnings revisions. We reckon order momentum will likely lag any oil price recovery amid rig supply glut and keen competition. Nevertheless, SMM offers decent dividend yield of 4-5% on the back of 40% dividend payout. Interim DPS of 4 Scts was declared, slightly below 5 Sct/share last year due to lower earnings.